Our Children Our children are brought to Mishpacha Orphanage as young as newborns and stay until they are 18 years of age. While they are here, they are educated in the Or Avner Chabad Schools of Odessa, and they continue through the Jewish University of Odessa. These bright and inquisitive children flourish in our care, despite the fact that most arrive with medical, psychological, and social difficulties due to their traumatic early experiences. Many of our children are not alone, but come together with siblings or other relatives to our homes. 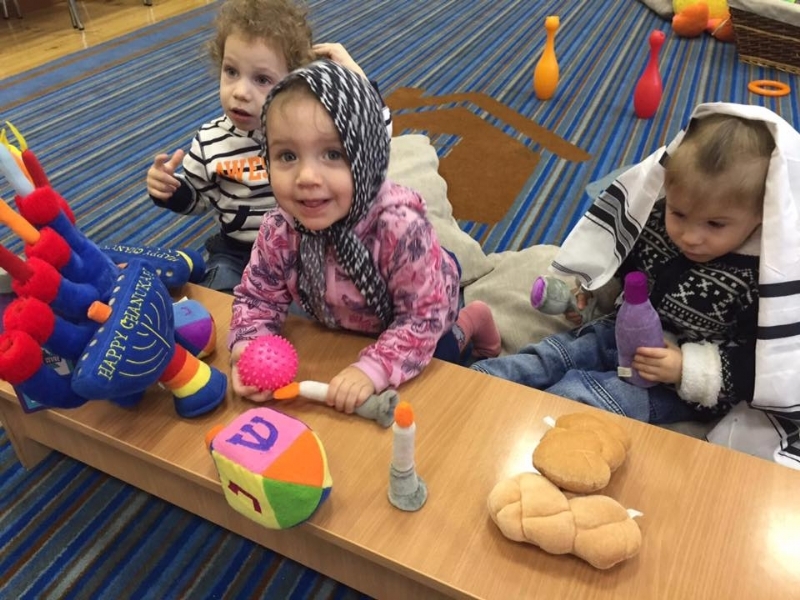 Here at Mishpacha we ensure that each child’s needs are met so that he or she can develop into a fully-functioning, self-sufficient adult who will grow to become a contributing member of society. A number of the children are orphans and do not have parents. They are usually found in state orphanages, separated from their brothers and sisters. Some of them are “Social Orphans.” These children may have parents or a living adult relative, but they are neglectful and abusive caretakers. The children often come to us after running away from home or being abandoned by a caretaker. 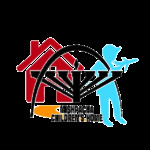 Mishpacha serves in effect as a permanent foster home for these children, assuming all custodial responsibilities. Due to the war in Eastern Ukraine, Odessa has seen an influx of refugees arriving with nothing but the clothes on their backs. These families have asked us to please house their children until they are able to settle down again and continue life. Welcome to a warm family As a new child joins Mishpacha, a doctor and a psychologist evaluate the child and a nurse and caretaker help the child adjust to the home and school. 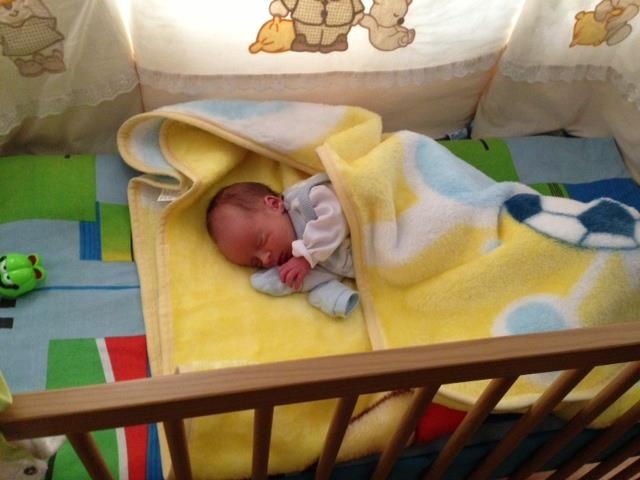 They are welcomed warmly by all staff and children as one of the family.